In India, every year 14th November, the birth anniversary of country’s first Prime Minister, Pandit Jawaharlal Nehru is celebrated as the National Children’s Day or Bal Diwas in Hindi. Pt. 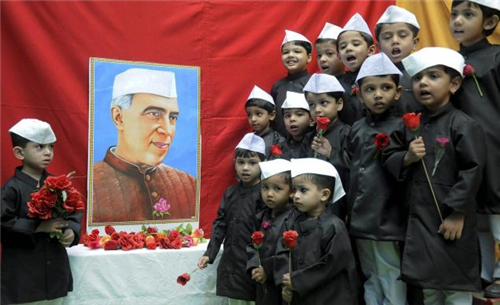 Jawaharlal Nehru was very fond of children, who called him Chacha Nehru lovingly and that is the reason behind celebrating his birth anniversary as Children’s Day. Schools organize many activities on this day wherein children participate enthusiastically. Some schools organize fairsfull of fun activities, thrilling rides &delicious food items where children can have lots of fun and enjoyment. 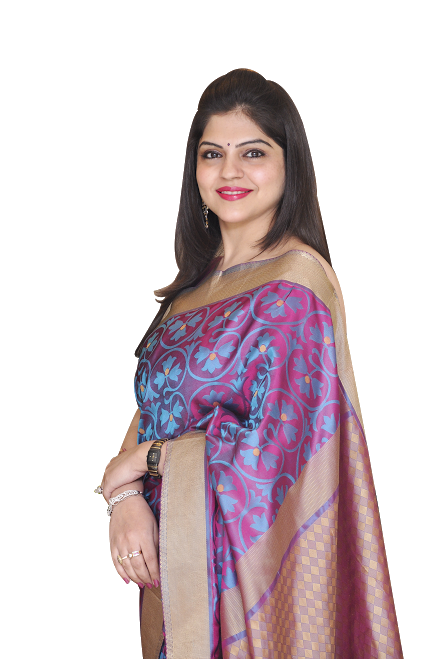 Since it is not a holiday, Meenal Arora, an expert educationist-entrepreneur who is the executive director of SHEMROCK Preschools & founder director of SHEMFORD Futuristic Schools offers ways and suggestions for Children Day celebrations for parents. Child’s FavouriteDress : Let your child wear her favourite dress on this day. Freedom of choice renders happiness.An opportunity to pick a dress of her choice would make the child feel great. Your Child’s FavouriteFood :Children do look forward to have special food on special occasions. So do prepare and serve your child the food of her choice.Make sure you too sit with your child to have food. Expression of Emotions :Express your emotions like appreciate all the positive aspects of your child’s behaviour. This will give encouragement to your child and words of encouragement stay with your child for years. Entertainment:Plan interesting indoor activities with your child in the afternoon like watching a movie, playing a board game or computer game, reading a book together, etc. Your child would be happy to spend an entertaining afternoonwith you this way. Purposeful Outing Or Fun Party At Home :You may plan an outing either to an amusement park or to any mall where an event has been organized for the occasion. Let your child participate in the activity of her choice.Evening can be spent having a blast at home also. A fun party can be organized to let your child have enjoyable moments with her friends. At last, end the day by gifting to your child something she had been wanting for a long time.On the whole, the day has to be planned in a manner that conveys to your child that she is the centre of your attention and that you love her the most.